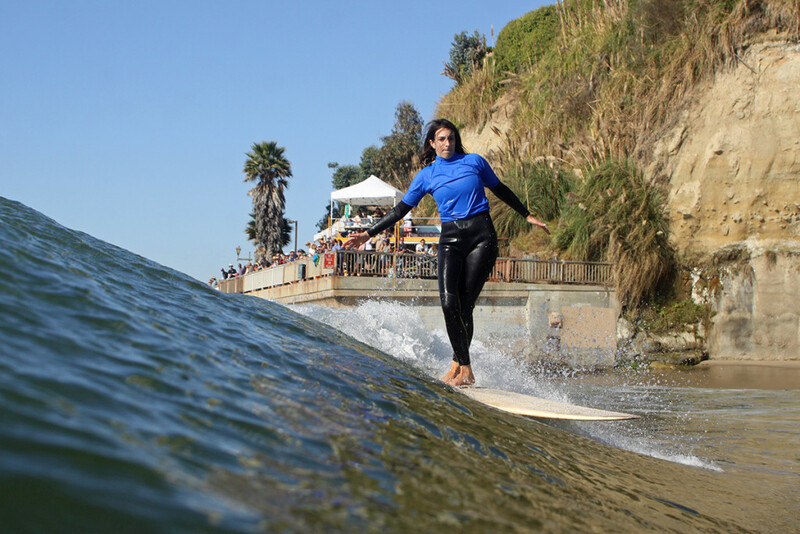 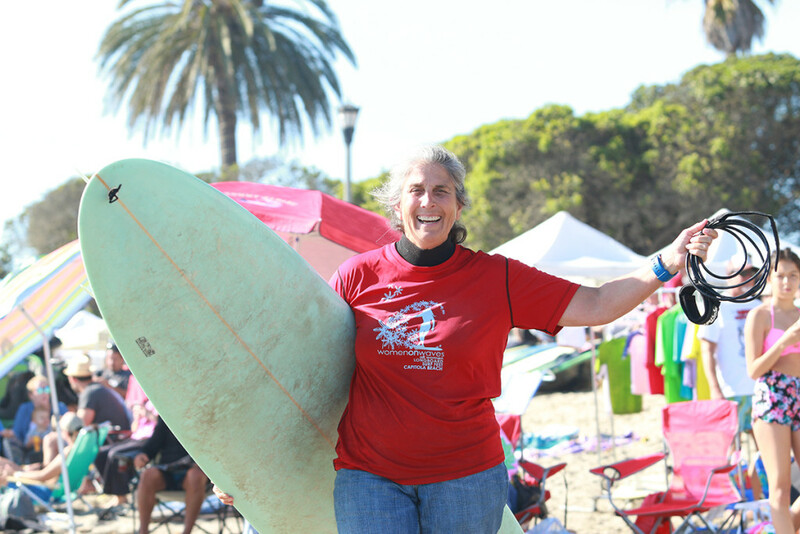 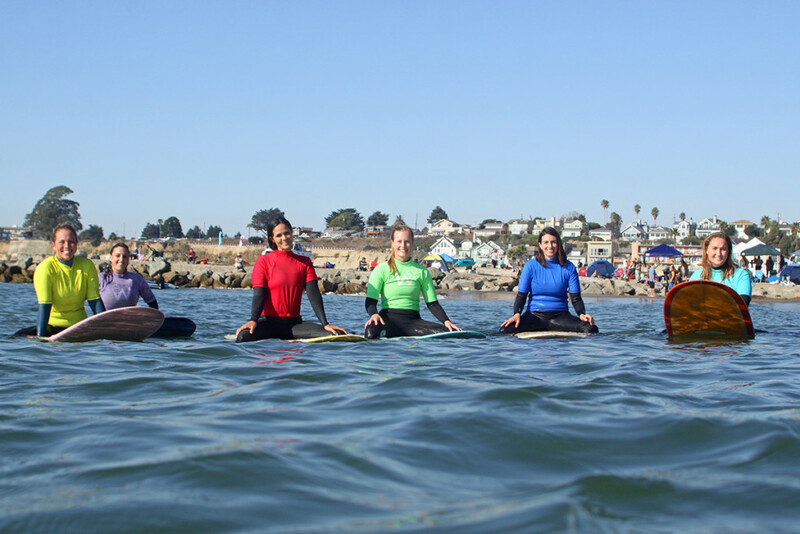 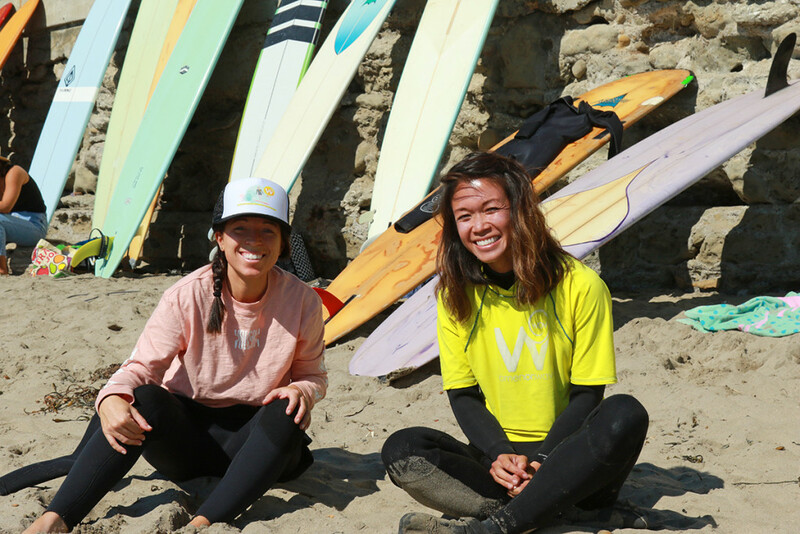 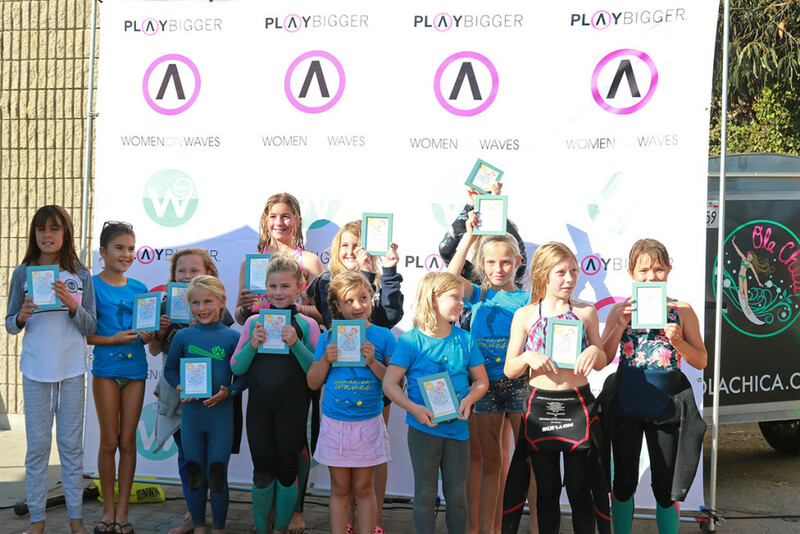 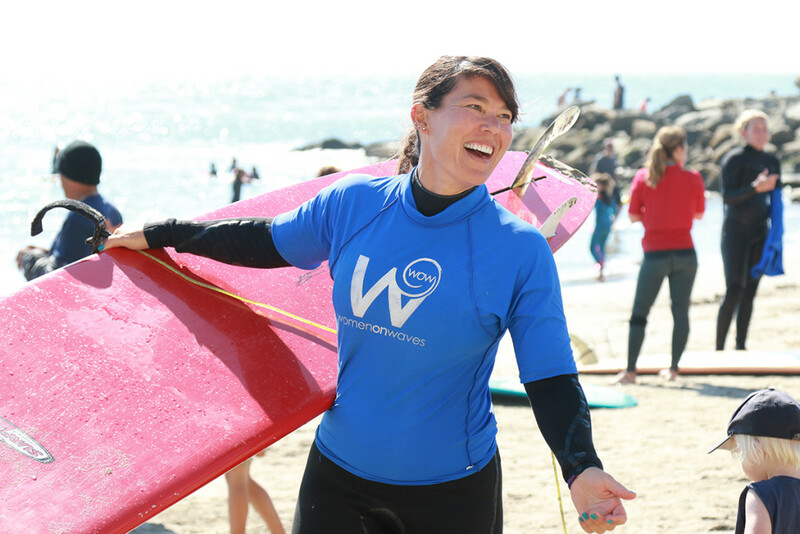 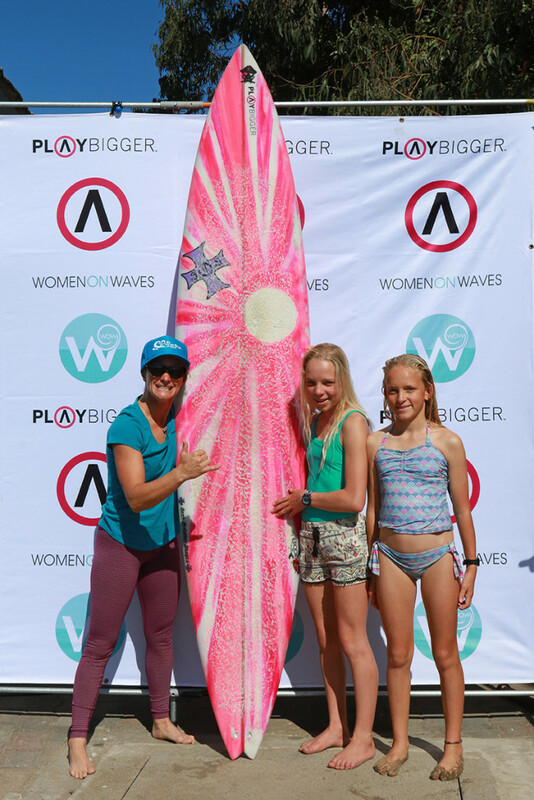 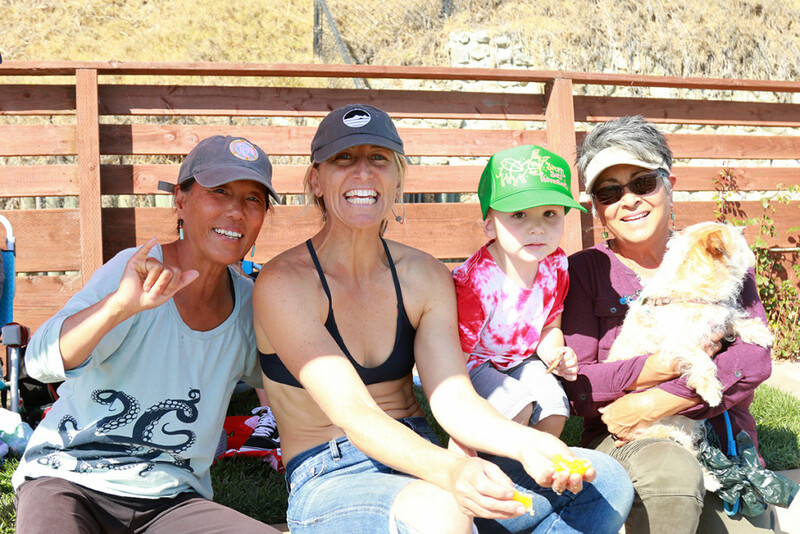 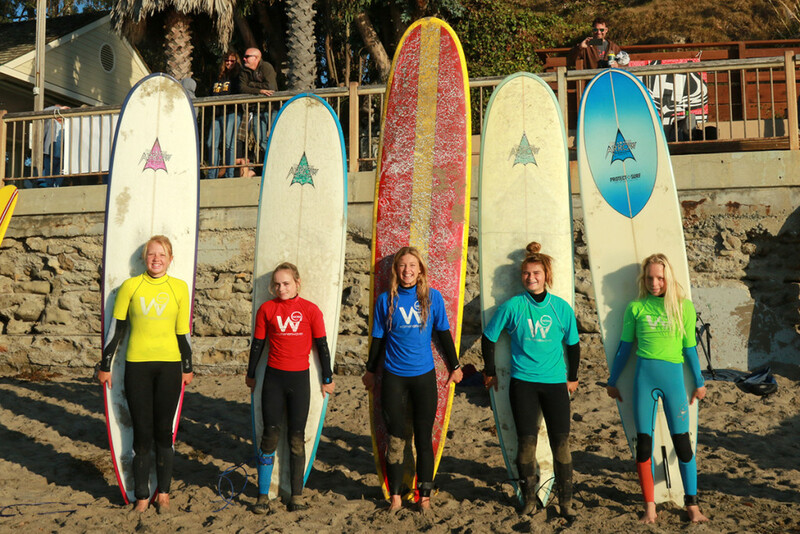 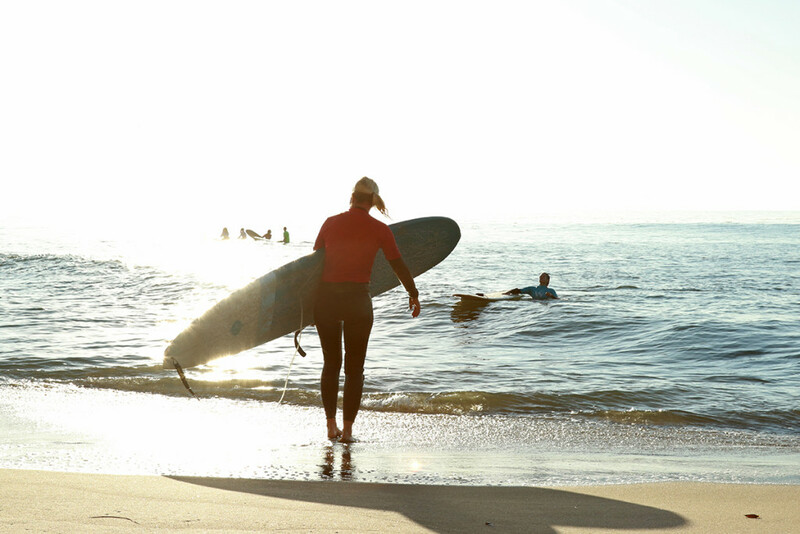 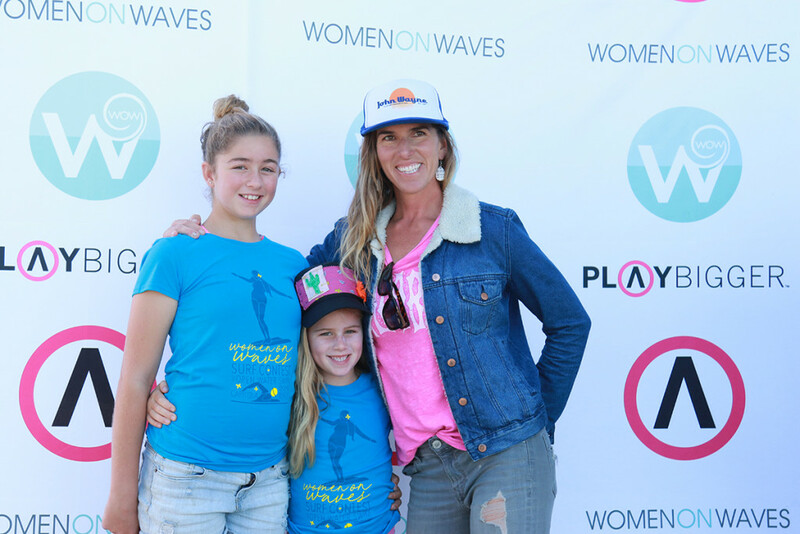 On Saturday, October 20th, Women On Waves contest surfers and swimmers embraced the warm weather and fun surf. 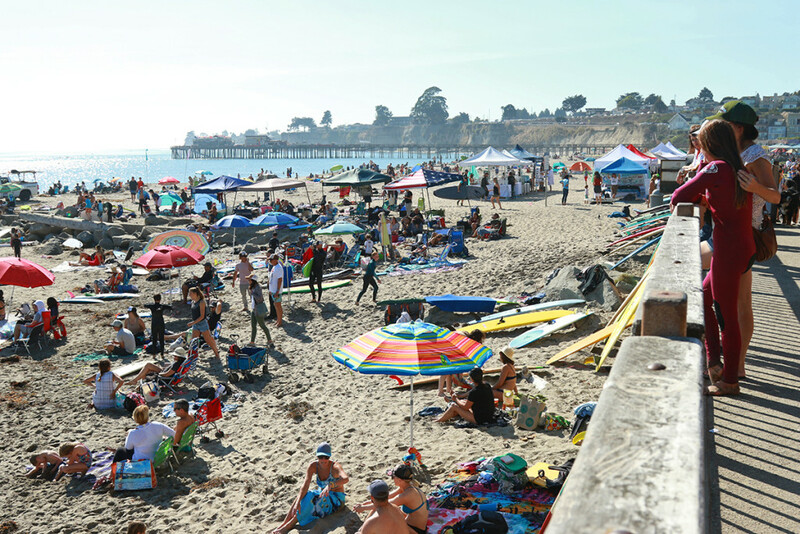 Capitola beach shined all day long as girls as young as 4 years old and lady sliders of all ages graced the pleasant line up. 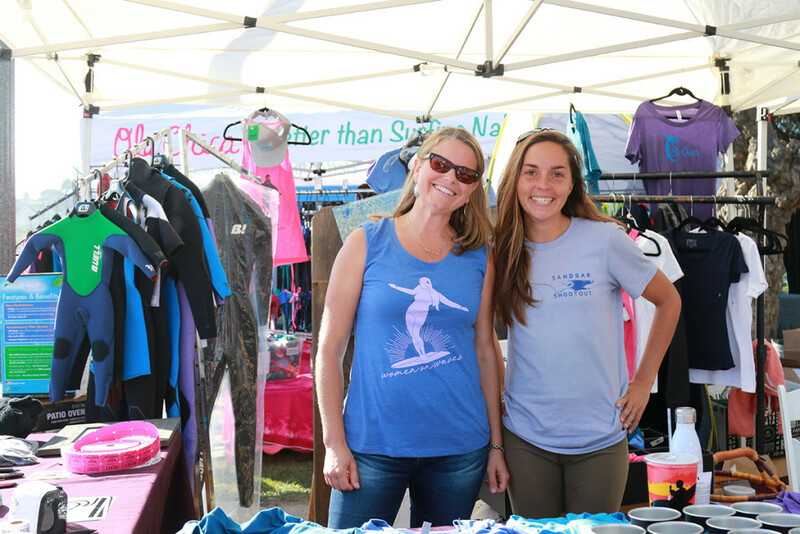 Booths along the Esplanade showcased all things ‘surfer girl’ as well as included booths sharing environmental messages. 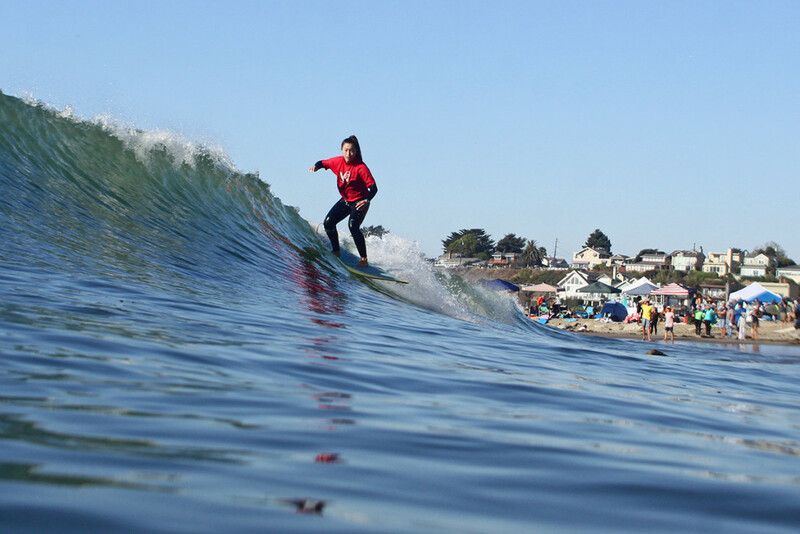 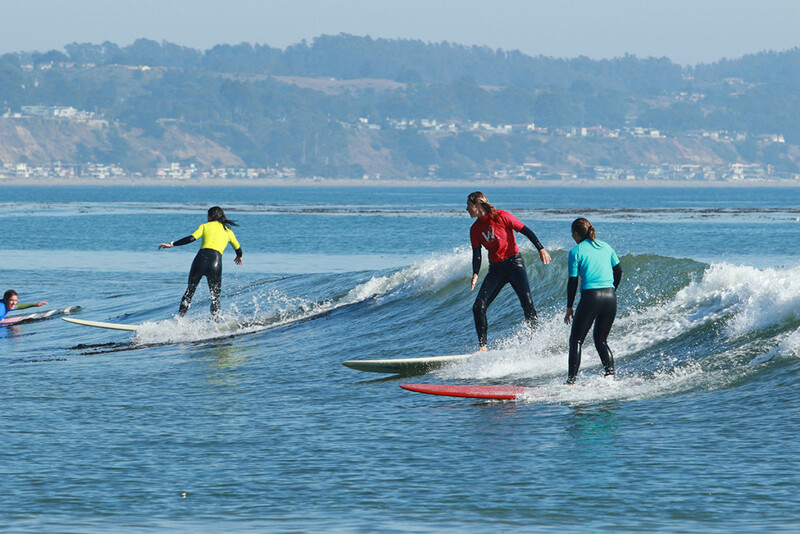 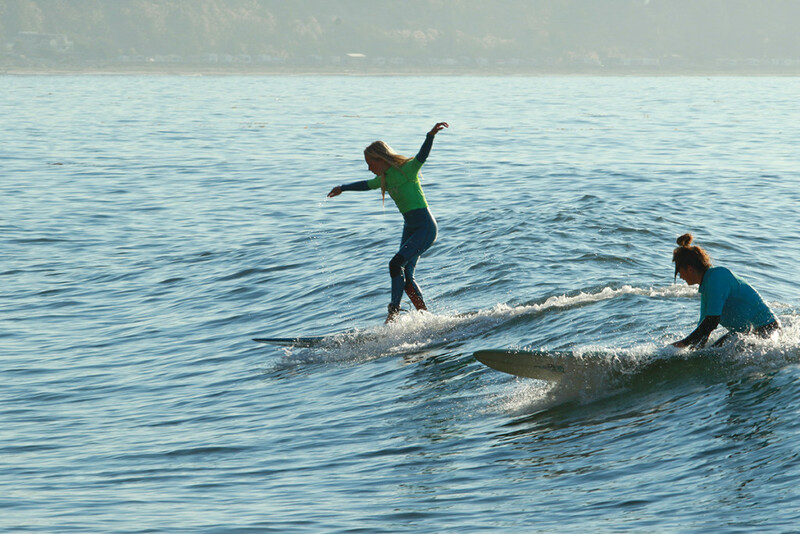 Spectators and families frolicked on the seashore’s edge as surfers showcased their style along the Capitola peelers. 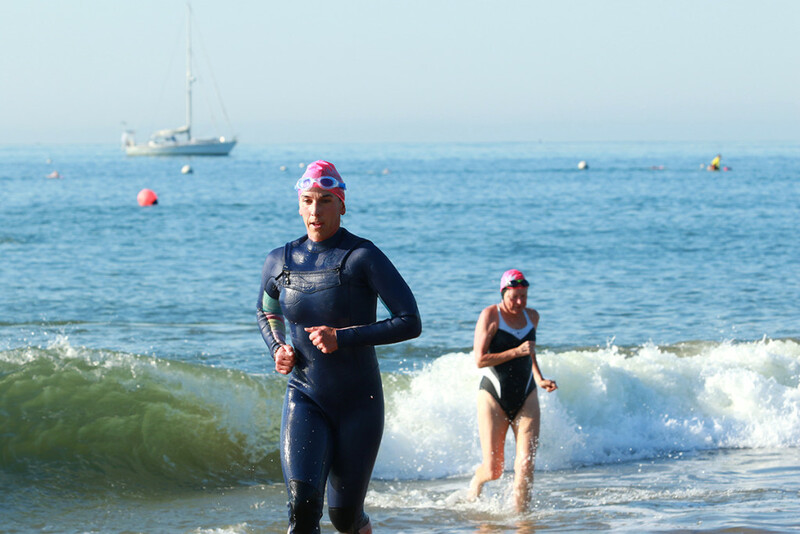 An open ocean swim took place in the morning, lining the offshore buoys with hot pink swim caps. 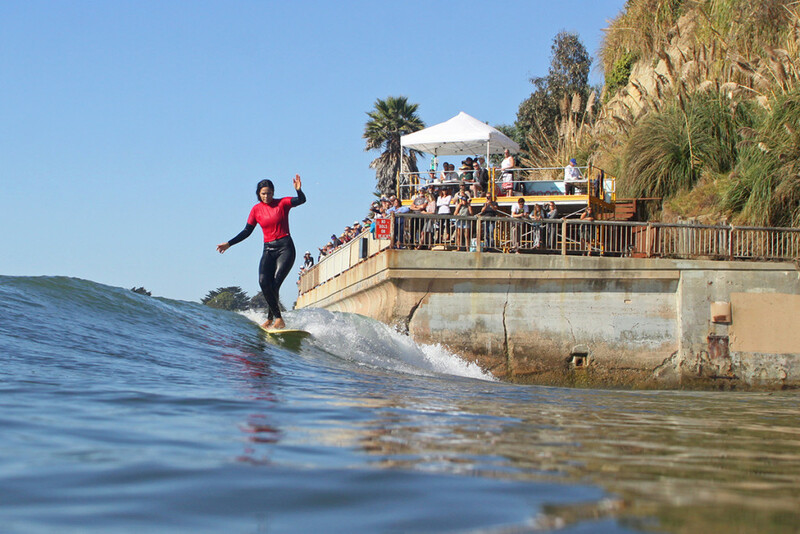 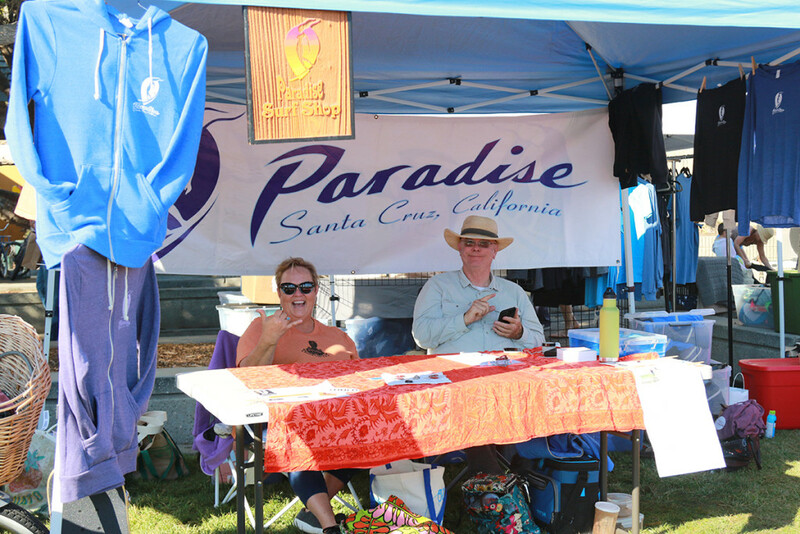 WOW is a longstanding surf contest that has etched its place in Santa Cruz surfing history. 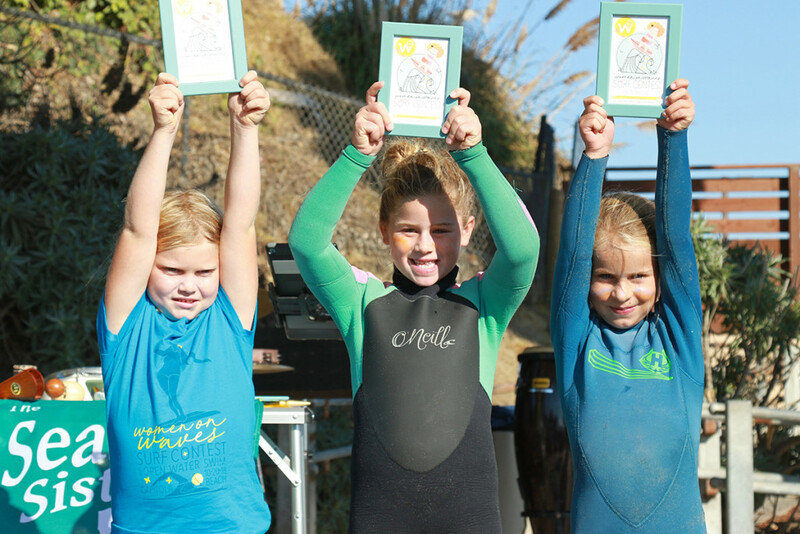 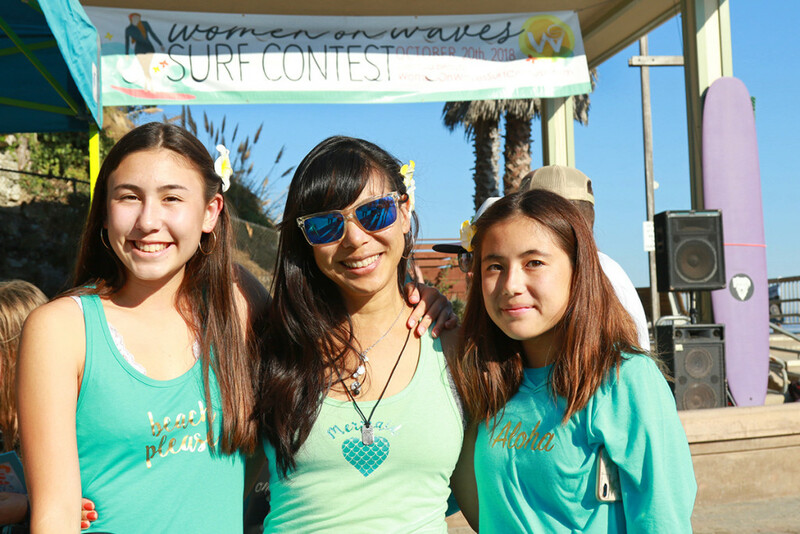 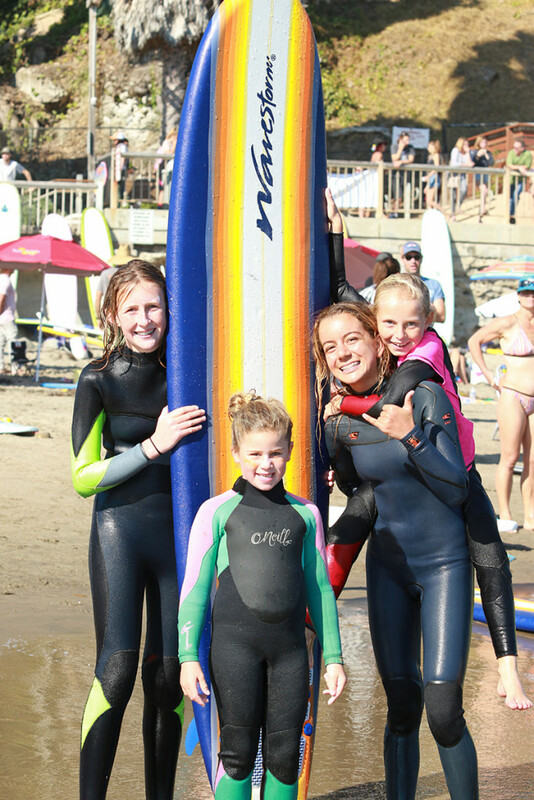 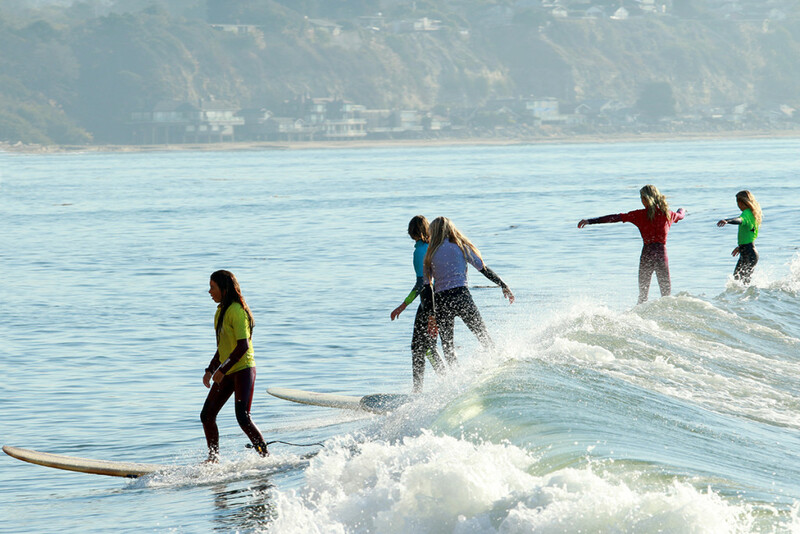 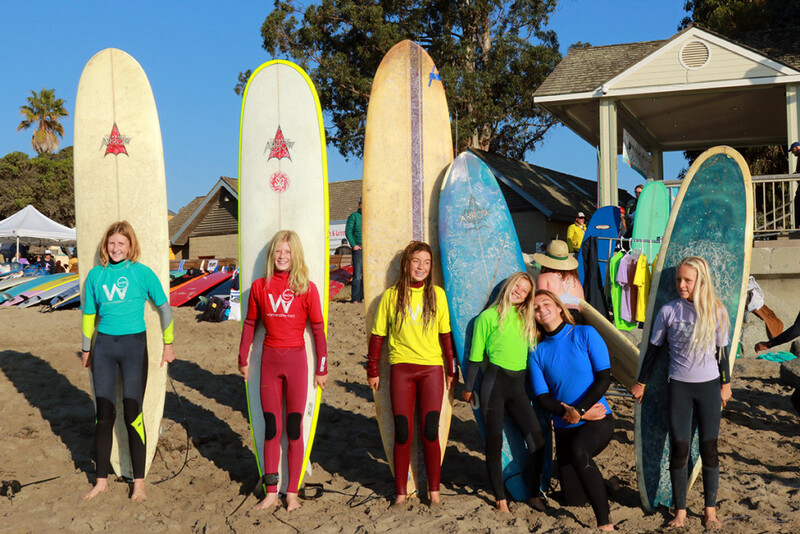 Our community is very fortunate to have the opportunity to showcase and honor these young women and lady surfers. 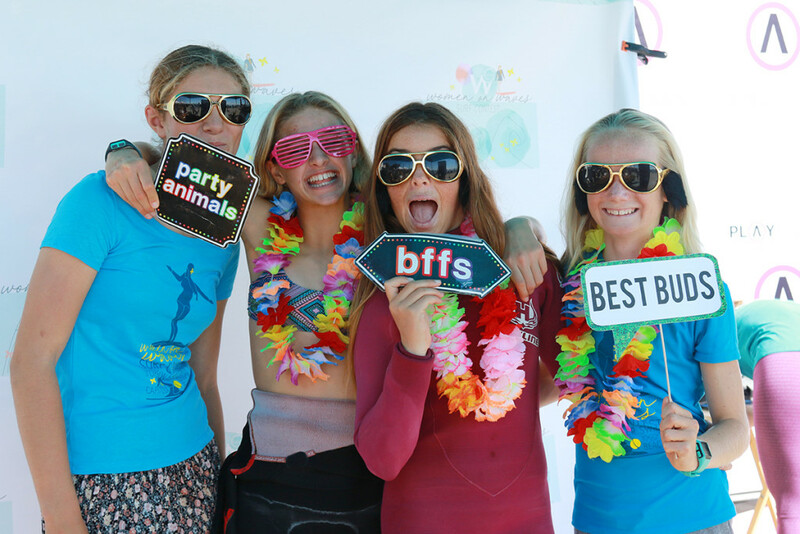 Thank you to all the sponsors for supporting this celebration of surfing!